. . . as he came and drew near to the house, he heard music and dancing. The party’s on at Papa’s house! With this recording, we’ve tried to capture a little bit of the vibe of our worship music. 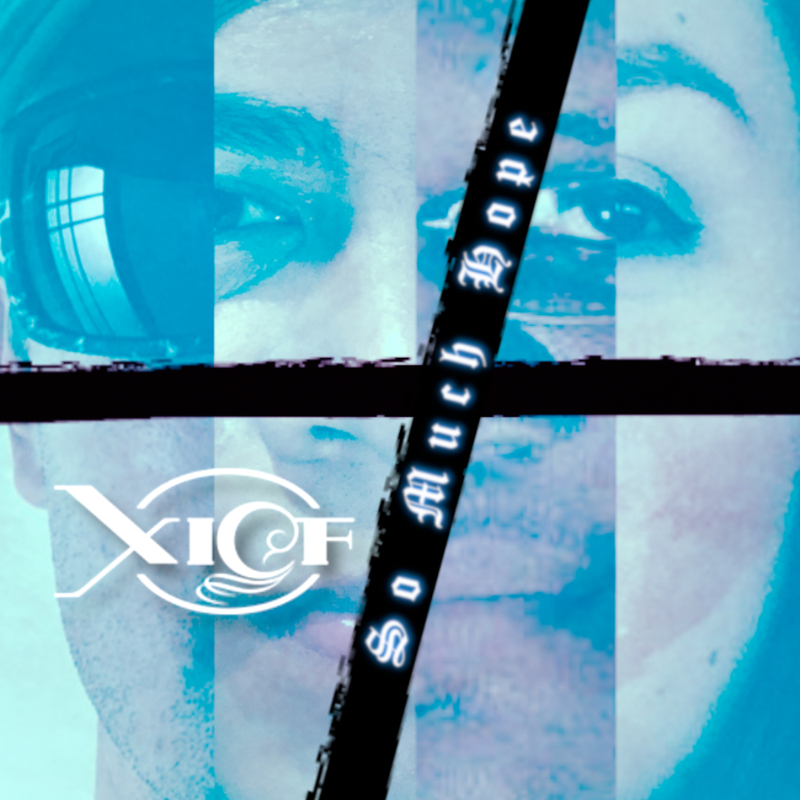 We hope it will be a blessing to the XICF family and to the greater Body of Christ! Please help us by leaving reviews and sharing with your friends and social media network!